Learn more about our hotels. View our sales videos. Surprise your clients with a personalized amenity from you. 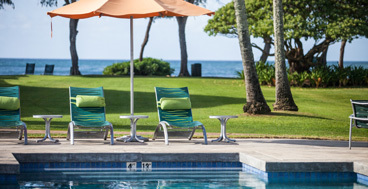 Our suite of distinctive properties on Maui, Kauai and Hawaii Island offers stunning views, prime locations, and authentic Hawaiian hospitality with every visit. 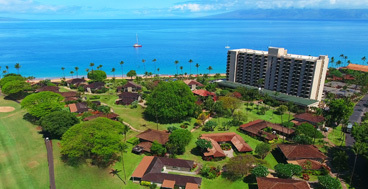 Guests will be captivated by the Resort's breathtaking Kaanapali Beach setting, lush tropical gardens, luxurious accommodations, and unforgettable island experiences. 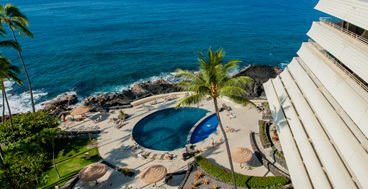 Perfectly situated on a black lava rock outcropping overlooking beautiful Kailua Bay, just steps from vibrant Kona town, our oceanfront Resort offers a stunning setting. Leave your cares behind at our relaxing beachfront resort. This island retreat's tropical beauty and modern conveniences make for an unforgettable vacation. It's Rewarding to Book With Us!